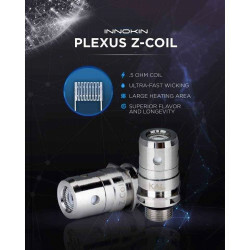 Compatible with the Zenith Clearomiser, the Zenith Coils have excellent qualities of vape and a good duration of longevity. 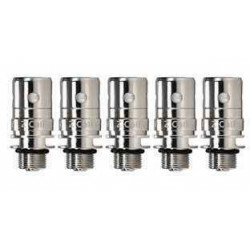 The 1.60 ohm coils are recommended for e liquids with a high Rate of Nicotine and Nicotine Salts. With a low rate of Vegetable Glycerine (around 50% max). 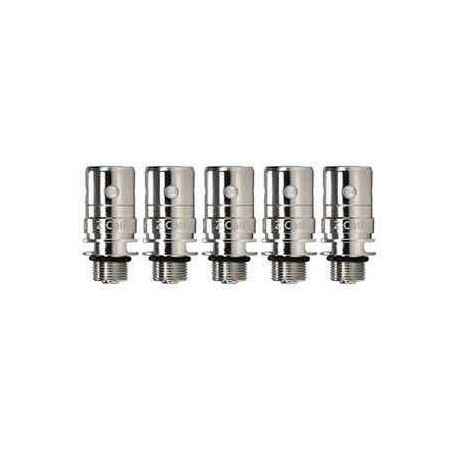 The 0.8 ohms coils are advised for a warmer vape and e liquids with a High VG Rate. 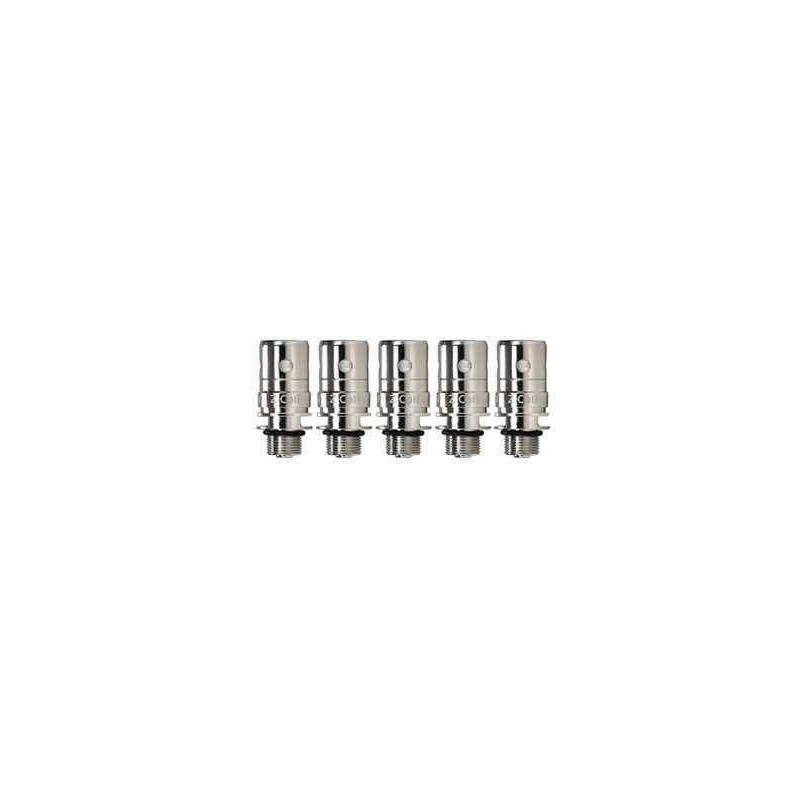 The 0.5 ohm Coils are to be used from 14 to 19 Watts.